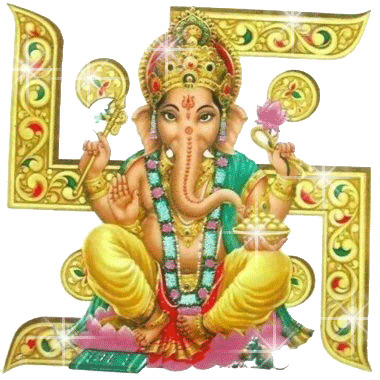 Today 1st January 2013 is we Celebrate Angarika Sankasthi Chaturthi.This is a Lord Ganesha Festival.Lord Ganeshia Asso Faimus in Mumbai Lalbagcha Raja.This Day People Doing Upvas.People Fasting a Food Like a Sabudana Khichadi,Fruts and Nuts Etc.. This vow is done by devotees on fourth day of second fortnight of every month. 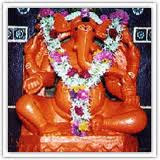 On this day devotees fast for whole day & break their fast after having darshan of Lord moon & worshipping Lord Ganesha. This vow is observed strictly by devotees to get rid of problems in there life. Today day in the evening after having bath first, worship Lord Ganesh, offer 21 Durvas, do Aarti, show Naivedyam & pray for fulfilling your desires. Then have Lord moon's darshan, offer him Naivedyam, give meal to Brahman & break your fast.In this way if vow is observed all your desires are fulfilled. 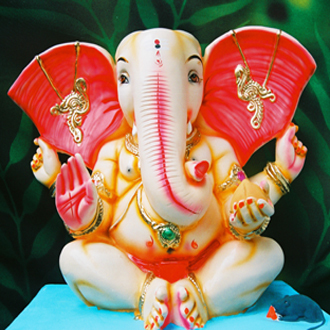 Lord Ganesha is worshipped by following many rituals. 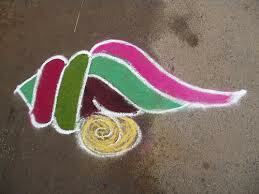 This festival is performed for individual or community benefits. Purity is of utmost importance. Only after wearing clean clothes after a bath, the worshippers start their puja. Before commencing the rituals, purification of the soul and the environment is important. 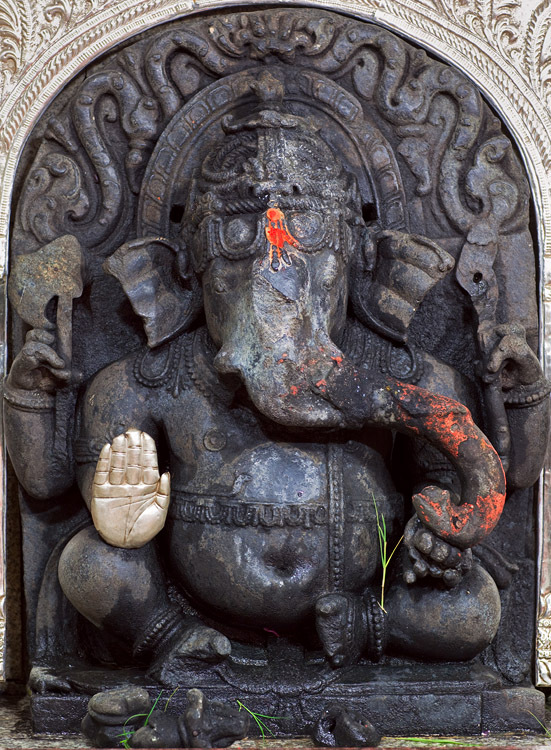 Hindus believe in the importance of Ganesha puja. Angarika Sankashti is an opportunity not to be missed by the religious Hindus. 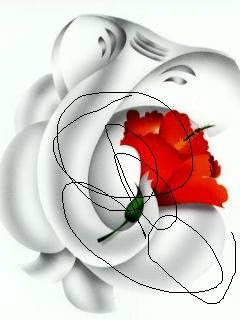 Today, one should observe a complete fast the whole day. In the evening after a bath, one should make preparations for the ritualistic worship of Lord Ganesh. 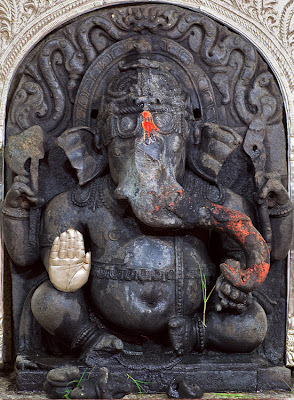 In the night after looking at the moon, either an idol of Ganesh or a betelnut placed on a mound of consecrated rice (akshata) symbolic of Ganesh, should be worshipped with shodashopchar puja and 21 rounds (avartans) of the Atharvashirsha should be recited. Angaraki is not a vowed religious observance like others performed throughout the day and night. It is an observance composed of five prahars (one prahar is a period of about three hours), four during the day and one at night. According to the ritual, a meal should be taken at moonrise. Thus that meal becomes a part of the ritual and is not partaken of to end the fast. Today of Angaraki Ganesh frequencies reach the earth in greater quantities. 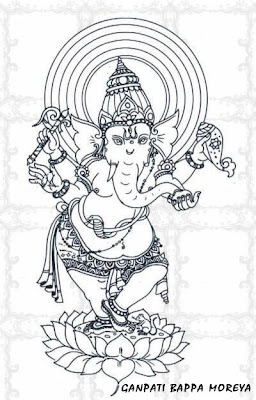 The Ganesh frequencies from Mangal too reach the earth. Consequently most of the frequencies coming from the moon are destroyed. 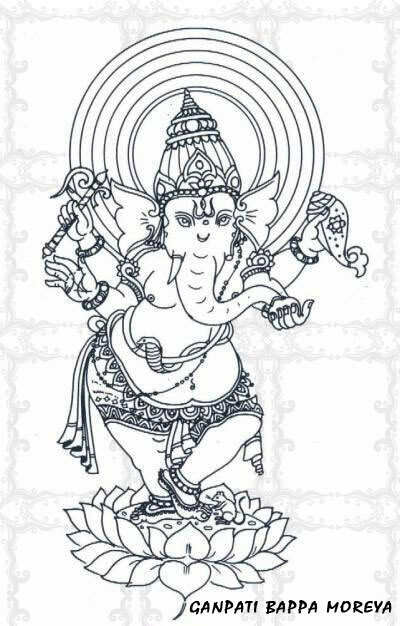 Hence the benefit obtained by performing ‘Angarika Vinayaki’ and ‘Angarika Sankashti’ is equivalent to a series of vinayaki’s and sankashti’s performed in a year.